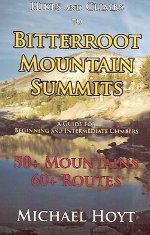 This big book –714 pages – chronicles the story of the Bitter Root Valley community of Victor from its earliest days as a stage stop in 1868 to the present. 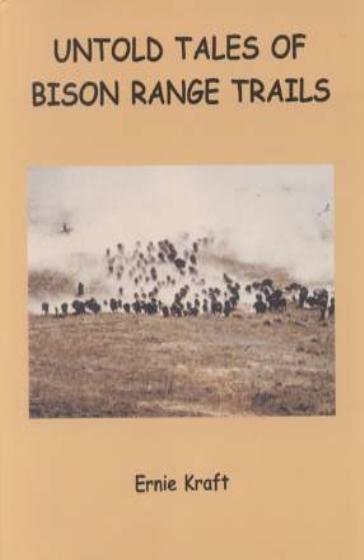 It was produced as part of the ongoing series of Bitter Root Valley histories being developed by volunteers of the Victor Heritage Museum in cooperation with the Bitter Root Valley Historical Society. 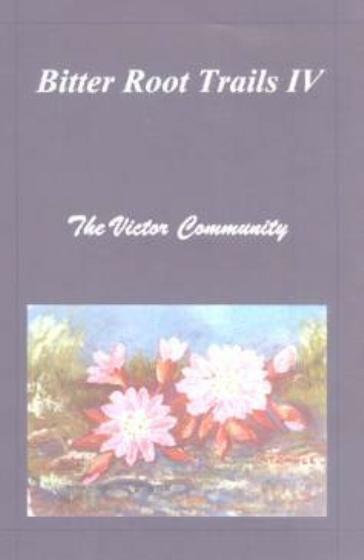 Organized in two sections, the book provides vignettes of Victor’s history, including such topics as its timber boom and sawmills, the Curlew Mine, the Victor Community Church, its social life, the opera house, jail, banks, the Garden Club, Rifle Club, its early country schools, other community activities, and a picture album. 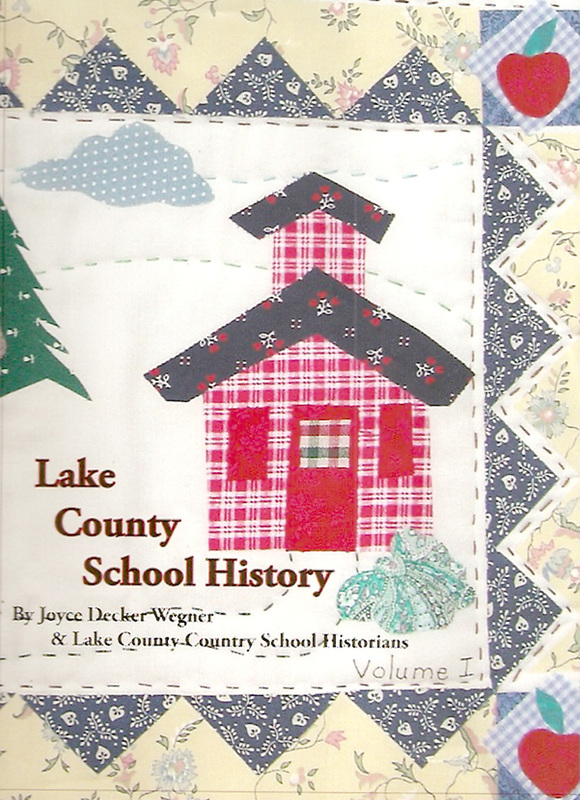 The second section details the histories of more than 150 pioneering Victor area families, with many photographs. 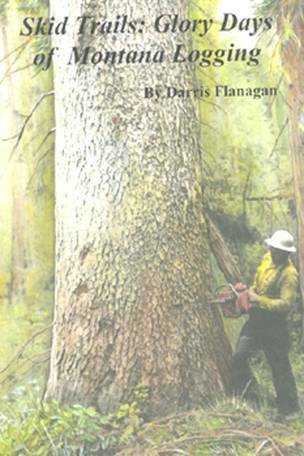 Issued in 6x9-inch hardcover format.